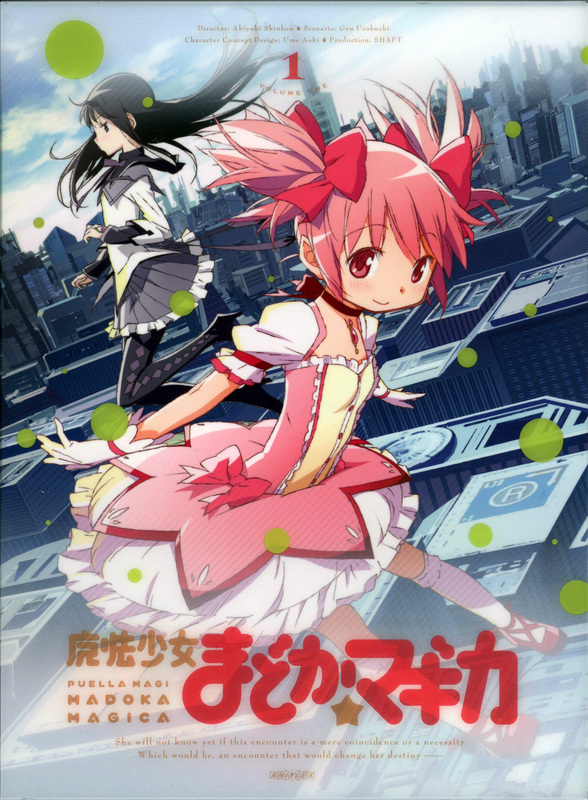 Mahou Shoujo Madoka ☆ Magica Special CD 1 - Memories of anda. oleh Various Artist.tracklist:1. 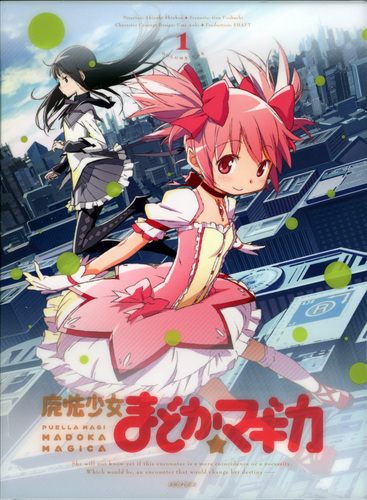 Mahou Shoujo Madoka Magica Drama CD: Memories of you2. Mata Ashita3. Mata Ashita (Instrumental). HD Wallpaper and background images in the Mahou Shoujo Madoka Magica club tagged: mahou shoujo madoka magica madoka akemi song.